There are some artists that go together like peanut butter and jelly, like Curren$y and Big K.R.I.T. and apparently Lil Yacthy and Key!. 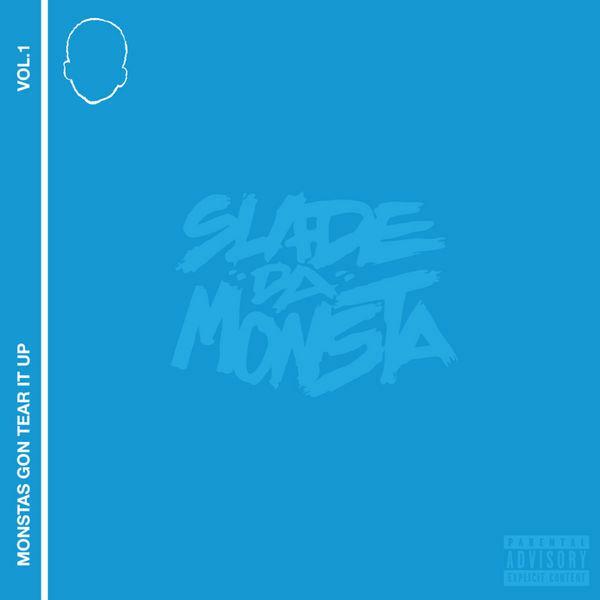 Today we receive a cut from the new dynamic duo off of Slade Da Monsta's new mixtape Monstas Gon Tear It Up titled "Treat Yourself." Key! and Lil Boat absolutely kill this record as both the rappers croon over the twinkling production and urge listeners to treat themselves rather than cheat themselves. This track has a fun and infectious vibe to it giving it immense potential to turn into a really big record. Check out the new Key! and Lil Yachty collab in addition to streaming Monstas Gon Tear It Up here.